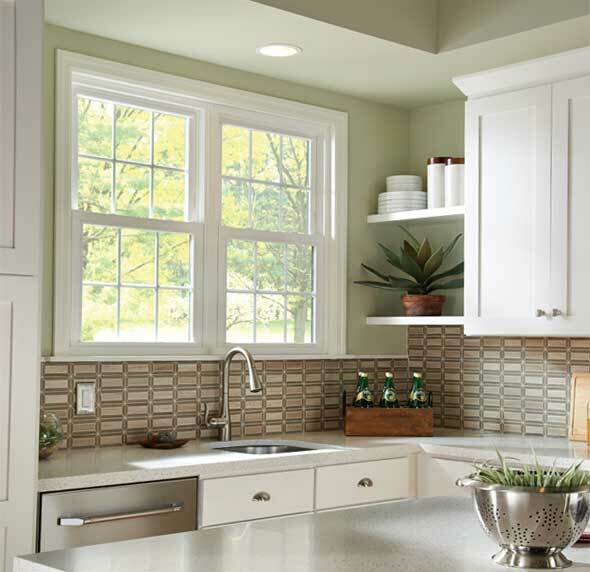 Double hung windows offer a timeless classic style that will almost suit any home. 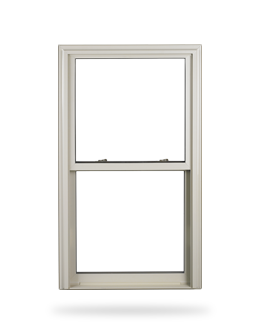 Whether your home has modern or traditional style the double hung window is usually a great fit. These windows in the Kansas City and Overland Park KS market are usually installed using the "pocket" installation. This type of installation is very cost effective and is minimally invasive. The interior trim many times is left untouched, and the exterior trim is cladded in aluminum. 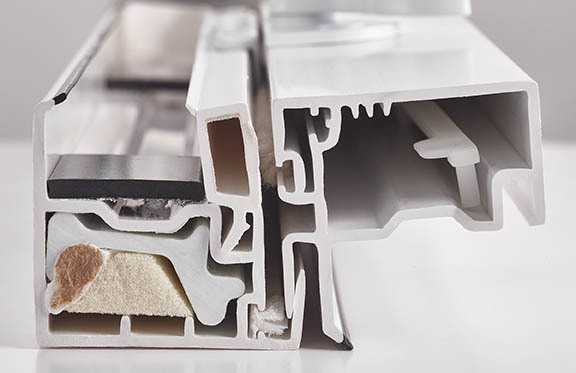 Advantage Window Solutions can replace your rotted sills and brickmould, with PVC non rotting trim that can be painted to match your home's current exterior trim. Another option is removing the entire window frame, which is called a rough opening installation. While this installation does cost slightly more, it will give you a slightly larger window and allow for spray foam insulation between the new window frame and the framing of the home to create a better seal. Call now and ask about the different installations (913) 685-2030. 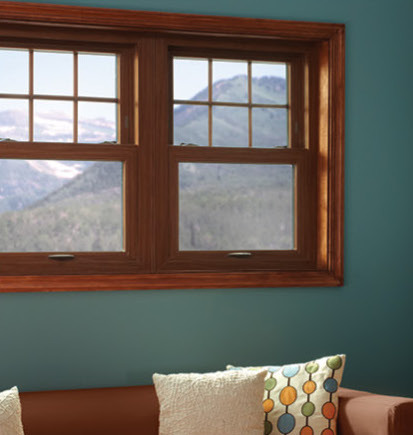 Smart Core and Rigid Core will add strength and energy efficiency to your double hung window purchased through Advantage Window Solutions. The Smart Core insulation is almost twice as efficient as fiberglass insulation. Rigid Core delivers strength and durability at the meeting rails (where the windows interlock.) These two options are standard on the Great Lakes Comfort Smart double hung window purchased through Advantage Window Solutions. Since 80% of your window is glass, selecting the right glass package is a very important step in the window buying process. 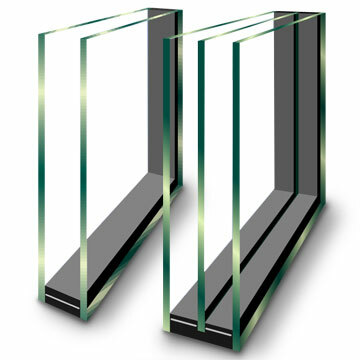 Glass is rated by two main factors. First is SHGC which stands for Solar Heat Gain Coeffiecient, this number will tell you how well the glass deflects heat. Our Smart Guard 3KR IS can have SHGC as low as .18. This is a great option for west and south facing windows. The other important rating is the U-Factor. This number will help determine the insulating value of your window. The Great Lakes Comfort Smart windows can have U- Values as low as .14 total window with an R-value of 7 . This is done with the Energy Guard 3KR IS glass with Krypton filled triple pane glass. Both of these triple pane glass packages come with an interior low-e. These are two of the most efficient glass packages ever made. Most of customers though choose the Dual pane Smart Guard or our triple argon filled Energy Guard3. These two are the best value in window glass. 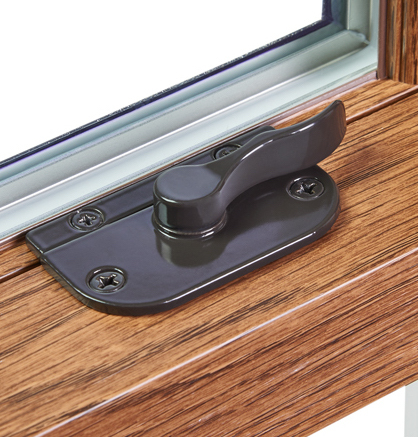 Typically we can add Smart Guard dual pane glass (SHGC .19- Great fo Solar Control) for $10 on a standard double hung window or operating casement window. 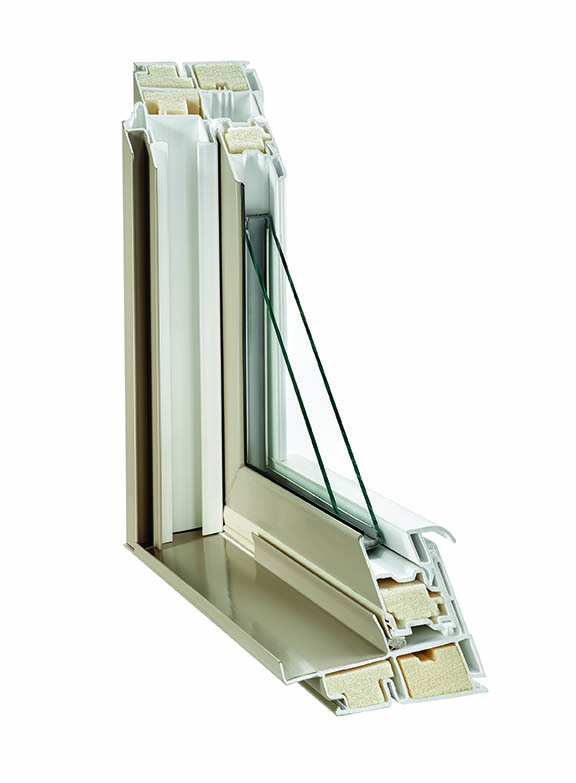 The Energy Guard3 triple pane glass ( SHGC .22 and U- factor of .22) can be added for $40 per window on a typical double hung or operating casement window. If the window needs to be tempered, then the cost is higher depending on the size of the window. Enery Guard3 has a U-factor of .22 and SHGC 0f .22. This is the best value in the window industry today. Please note these values can slightly go up or down depending on window size and whether or not you have grids or muttins between the glass. 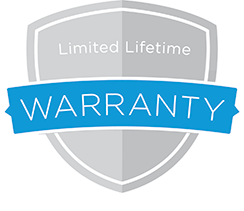 All the ratings in this article are total window ratings, which makes the Great Lakes ComfortSmart window sold by Advantage Window Solutions one of the best energy efficient windows ever made in the U.S.A.